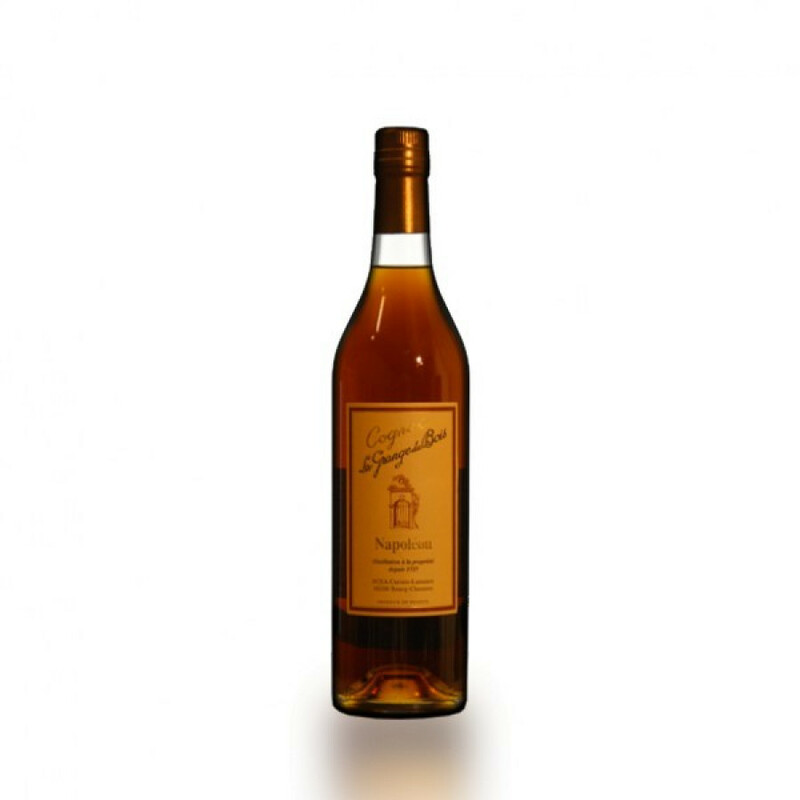 La Grange du Bois Napoleon Cognac is a delightful example of how centuries of knowledge passed down through generations lead to excellent creations of old quality cognacs. Made purely from eaux-de-vie from Petite Champagne, each component has an average age of 15 years. Naturally, as one would expect from a cognac of this age, the color is a dark amber, with coppery highlights. It delights with fruity aromas with touches of oak and chocolate. The bouquet is balanced, and the flavors evolve on the palate with a satisfying, lengthy finish. A product of true harmony, and one that offers exceedingly good value for money.